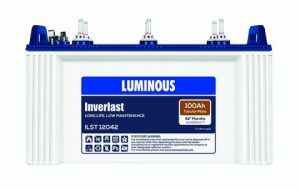 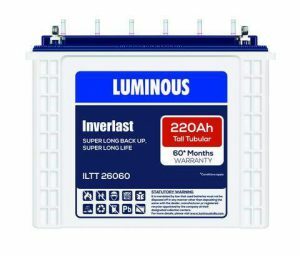 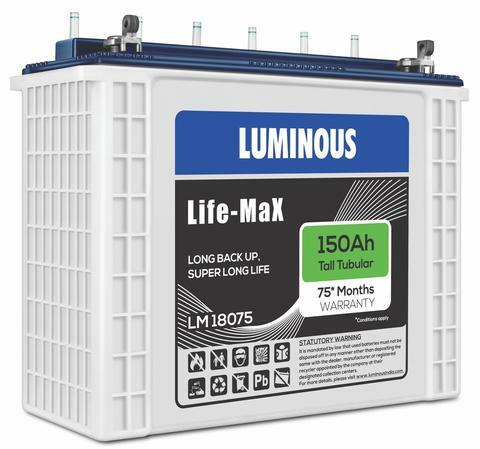 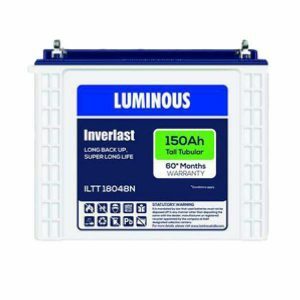 Luminous Life-Max tall tubular battery delivers unparalleled power back up even at the hardest of times. 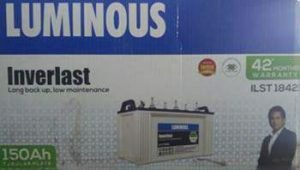 So when you choose Luminous product, you choose the avant grande technology. 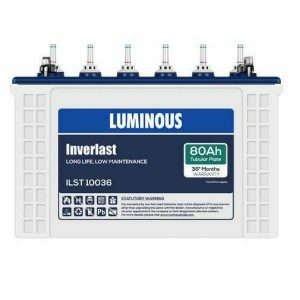 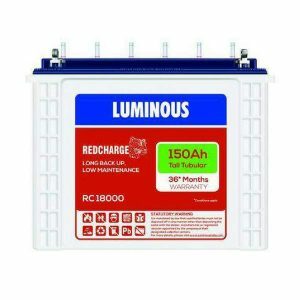 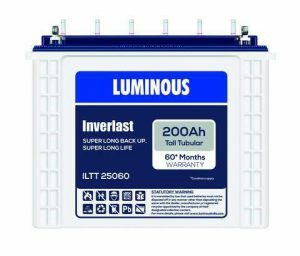 That’s why, we bring to you an unprecedented 5 YEARS FREE REPLACEMENT WARRANTY battery that allows you to enjoy free replacement, in case of any malfunctioning. 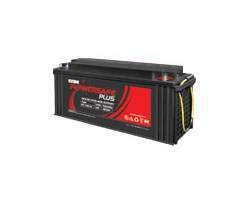 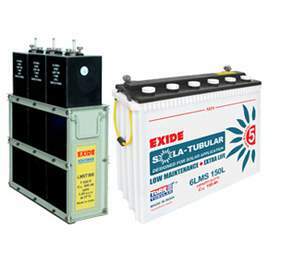 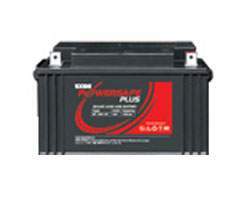 • Minimum maintenance, rugged battery for tough conditions.